Presenter led series of 6 episodes showing creative engineers, mechanics and drivers from around the UK and Ireland transform regular cars into weaponised, battle-ready vehicles. Siba Mtongana epitomises the rich fusion culture of South African food today, giving the traditional recipes she grew up with a totally modern twist and an injection of international flavour. (4x55 min. 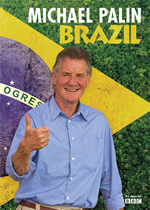 HD Doc) Michael Palin visits Brazil for the very first time to meet the people and visit the places that shape this nation. Three fishermen from around the globe go head-to-head to become the King Fisher. 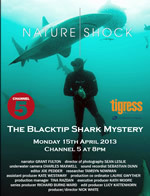 Featuring a landmark series the aim of which is to show sharks in their true light, not hyped up, not over-sensationalised, but a true account of their behaviour, telling a story of survival. For almost 50 years, the world's population has grown at an alarming rate, raising fears about strains on the Earth's resources. But how true are these claims? Taking cues from statistics guru Hans Rosling, Misconception offers a provocative glimpse at how the world—and women in particular— are tackling a subject at once personal and global. Following three individuals, director Jessica Yu focuses on the human implications of this highly charged political issue, inspiring a fresh look at the consequences of population growth. 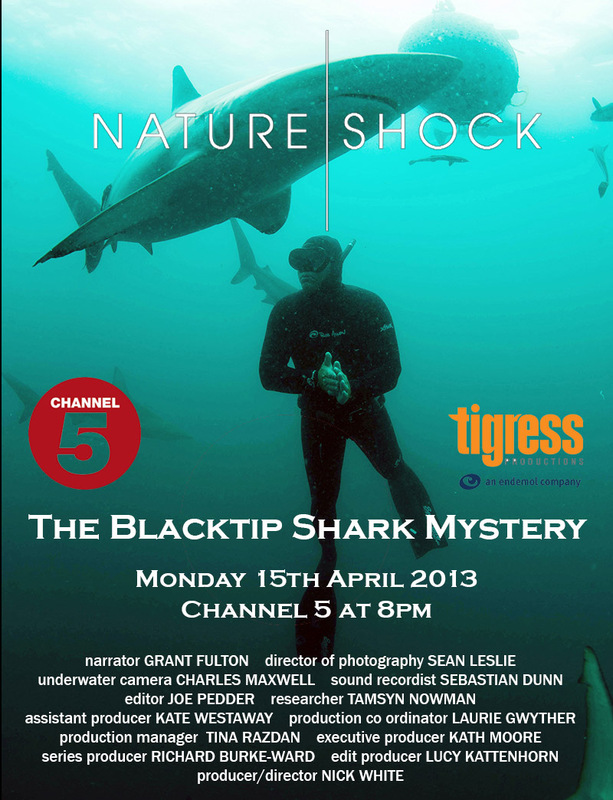 Mark Addison investigates the mysterious arrival of sixty blacktip sharks. Two crews of young Qatari men taken to sea to fish for pearls in the traditional way: each day an adventure fraught with risk but with the promise of great bounty. Television favourite Noel Edmonds gives the most deserving, hard-working and selfless individuals a Christmas present they’ll never forget. Talking to the fishermen, surfers and oceanographers who live by the ocean’s movements, Bob Ballard is out to prove rogue waves and the ocean’s force is growing ever more dangerous by the day. Paleontologists push the limits to unearth fossilized remains of an ancient extinct species. Imagine yourself lost at sea, far from shore. You are alone in the water, drifting with the current. 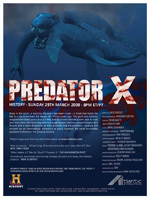 Out here you’re a target for the ocean’s most feared hunters – sharks, creatures of grim legend. 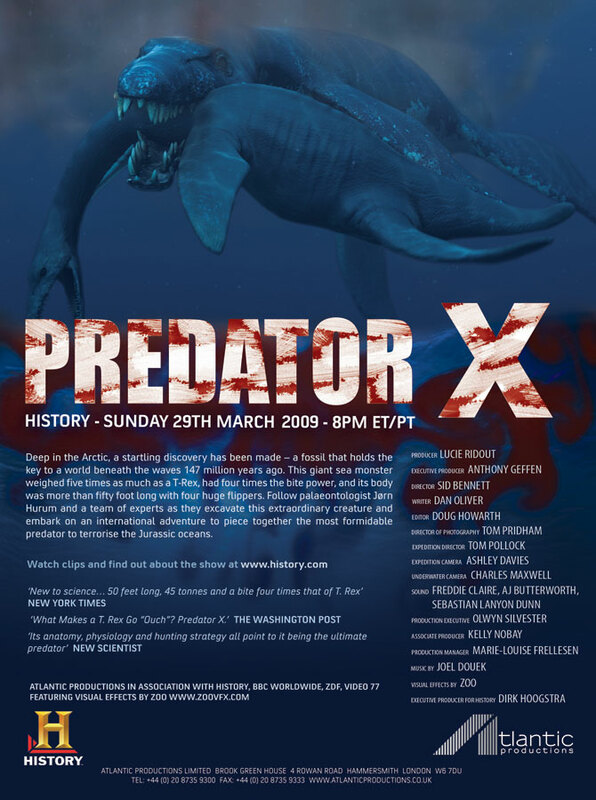 What would you do when the sharks appear…at the dead of night? 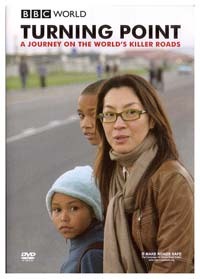 The documentary, ‘Turning Point’ (the BBC version is titled ‘Dying To Go To School’) charts Michelle Yeo's journey of discovery as she learns the true scale of the hidden epidemic of road traffic injuries in developing countries. 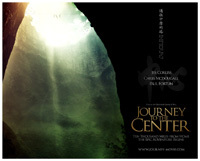 Follow 3 world renouned BASE jumpers as they face their ultimate challenge- to conquer the deepest hole on earth- Tian Keng, The Heavenly Pit. 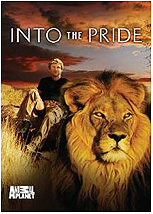 Following the game traders who capture wild animals in South Africa's nature reserves. Charting one family's extraordinary courage in the face of a relentless campaign of state-sanctioned terror. 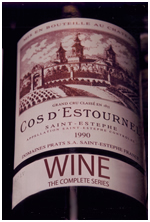 Winner of the 2010 Grierson Award for "Best Cinema Documentary"
A three part series exploring the eccentric yet compelling world of wine. Saba Douglas-Hamilton travels to Angola, a country affected by one of the worst civil wars in history, to see what wildlife has survived. Around 8.4 million children around the world are enslaved today. 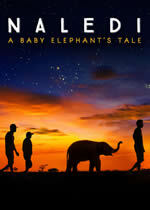 Now, in a remarkable journey across three continents, five of them tell their stories. 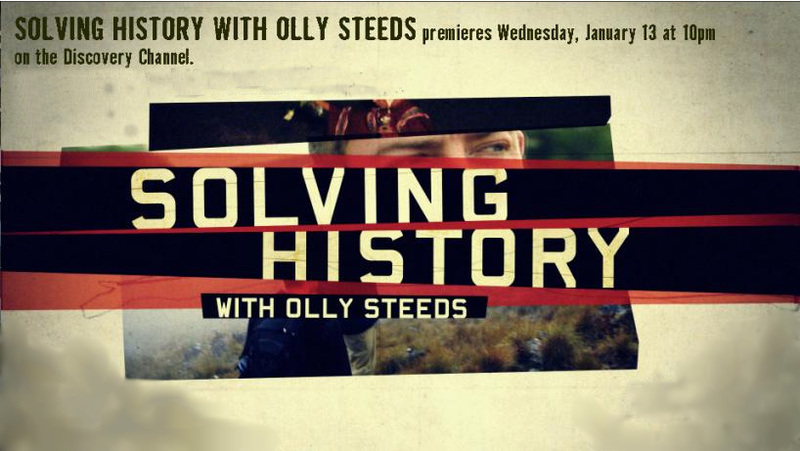 This documentary is presented by reporter Rageh Omaar. 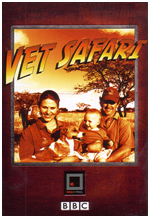 Documentary series following the adventures of Emma, an English pet vet turned African big game vet, and her family.